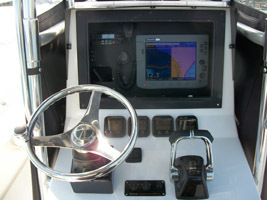 Live Line is a 31 foot Contender center console powered by twin F300 Yamaha 4-Strokes with all electronic controls with command link multifunction gauges. 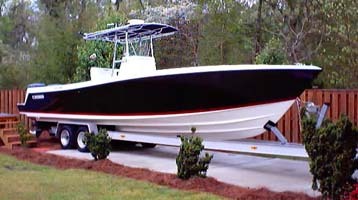 We are rigged for deep water jigging, Gulfstream trolling and live bait fishing with plenty of room for fishing or relaxing. T-top, full curtains lots of dry storage/fish boxes/coolers. Also provide E-Z rider marine bean bags for relaxing. 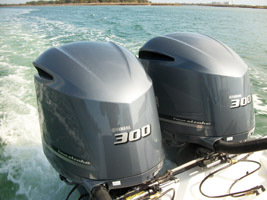 We are rigged with 50 and 40 gallon live wells for plenty of live bait storage, top gun outriggers and Penn downriggers. 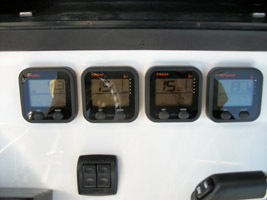 Electronics are the latest Raymarine C140-Wide and C80 with integrated chart plotter GPS/ Digtial Radar and High Def Color Depth finder. 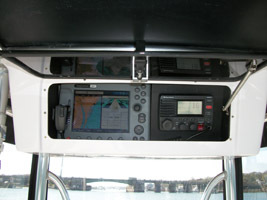 I-com VHF radio, EPERB and 100 watt CD 4-speaker sound system.